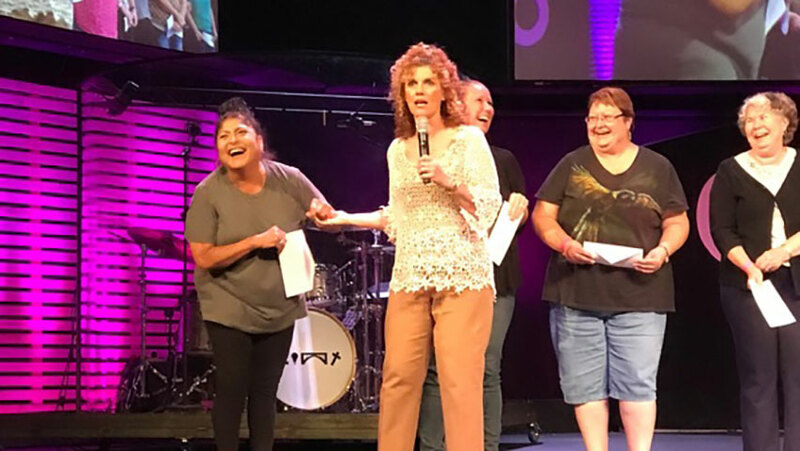 Nationally-touring Female Comedian and Women's Speaker Leslie Norris Townsend has recently performed in: Surprise, AZ and other cities. We were so blessed to have Leslie Norris Townsend be a part of our event! So many women walked away saying that they had a Fabulous evening! They absolutely LOVED her! Thank you again Leslie for taking time out of your busy schedule to come and spend a few days with us. It was my pleasure to get to know her!"